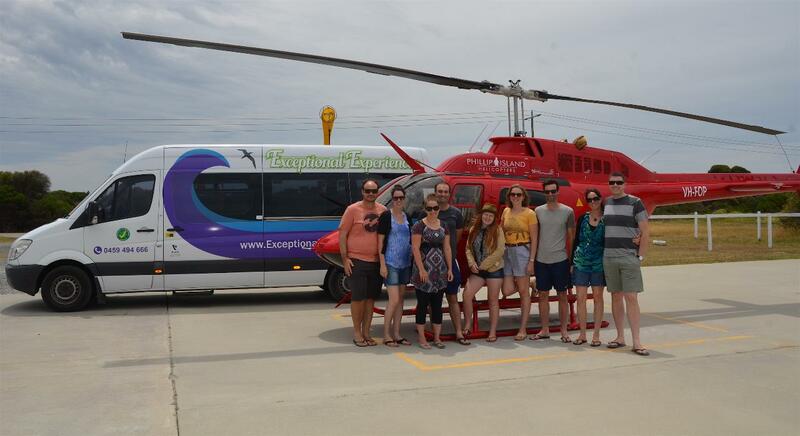 Experience the best Phillip Island has to offer on this exceptional land, sea and air tour. Departing Melbourne at 9am and returning after the nightly penguin parade this tour is perfect for the time poor traveller that wants the best of all worlds. 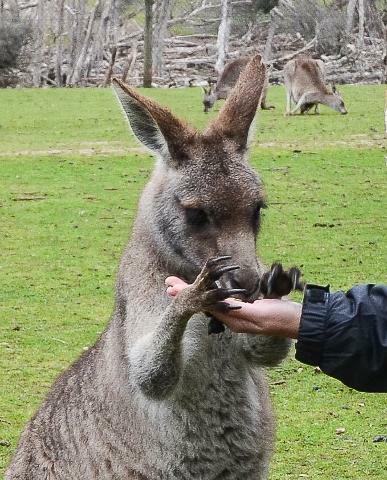 Combine a scenic drive informed by a local guide with a helicopter ride along the stunning south-coastline of Phillip Island, hands-on animal encounters at a native wildlife park, a seal watching boat cruise, up-close penguin viewing and delicious food and beverages for the total destination experience. Safe, comfortable and roomy transport in a mini - bus. 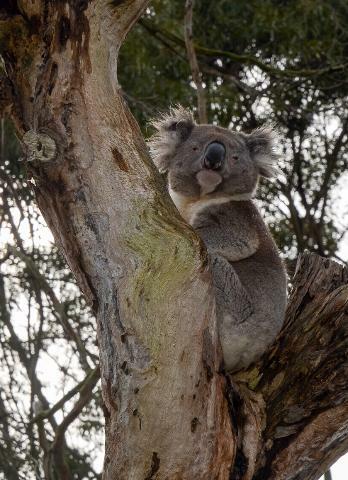 This land, sea and air tour of Phillip Island is the only tour of its type and the best way to get a real insight into Phillip Island and its wildlife. Learn all about the flora and fauna, the topography, the produce, the history and future plans of this world-renowned Island. Minimum number of passengers required: This tour is priced for four people. Additional travellers are charged at a per person rate. Tour can accomodate up to eleven passengers. Cost: $2,550 includes four people. $525 per additional person up to a total of eight passengers. 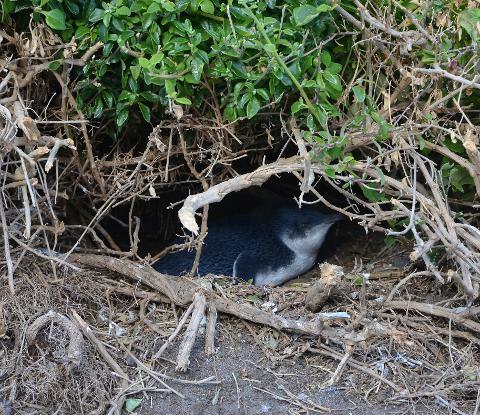 Timing: Departs Melbourne at 9.00 am and returns after the Penguin Parade, which in summer may be around midnight. Conditions: For your safety and comfort flat, covered-in shoes are recommended on this tour. Bring warm layers to cover-up in the evening as the penguin parade can be cold, even in summer. Specific mobility and / or diet requirements must be advised at time of booking to ensure needs are met. In the event the weather prohibits the air or sea excursions alternative activities will be offered. Group sizes are managed to ensure maximum comfort and ultimate experience.